Are you familiar with this arrogant-yet-honest quote? 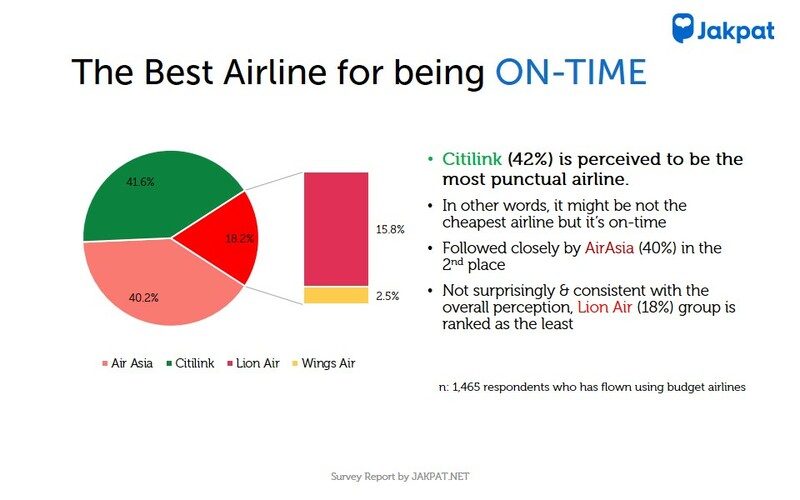 That famous saying may describe (almost) perfectly what happens to some airlines (if not specifically one). 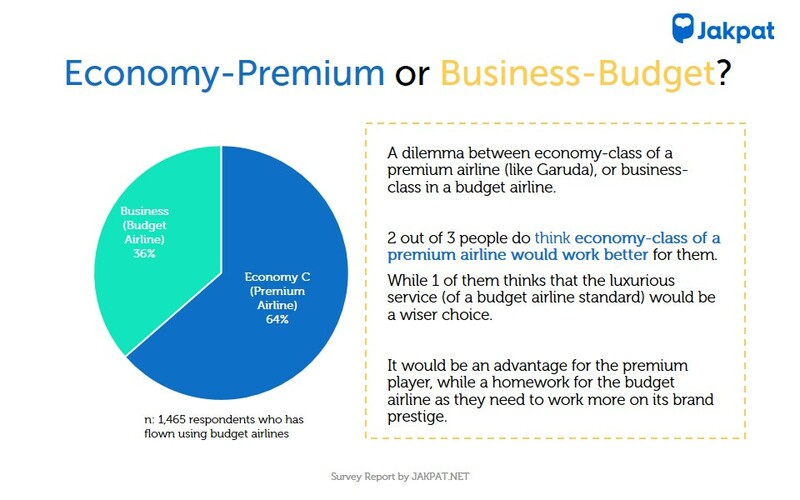 Then, how’s about other budget airline companies or low-cost carriers (LCCs)? What do Indonesian people think about those brands? 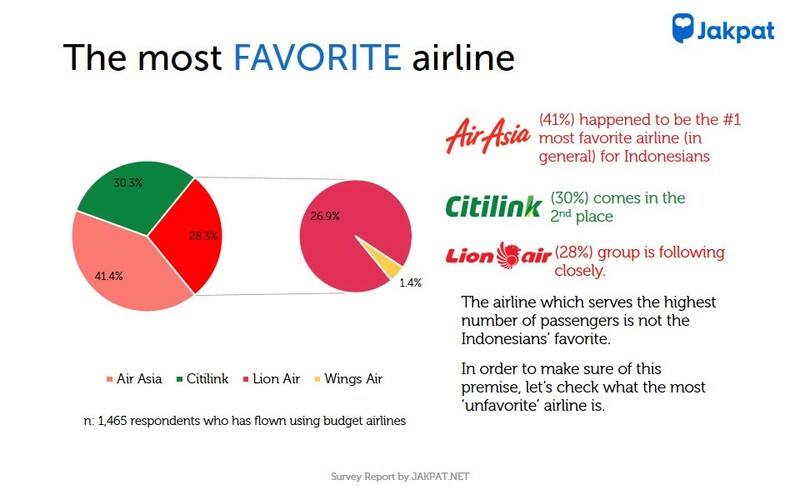 This is a survey involving a massive number of samples (1800+ people), with an objective to find out the preferred brand of budget airline or low-cost carrier (LCC) among Indonesians. It examines an overall perception and some specific categories, such as: price, punctuality, and safety. Plus, what the future offer would be expected by the market. This entry was posted in Download Reports, E-commerce, Lifestyle, Transportation on May 11, 2018 by Leo Daphne.